2014 Holiday Gift Guide – Jackson Hole Wildlife Film Festival: Our Blog has MOVED! Jackson Hole Wildlife Film Festival: Our Blog has MOVED! Find our NEW blog at http://www.jhfestival.org/blog! What could be better than curling up with a good book on a cold winter’s night? Here are two of our choices from past Festival Lifetime Achievement Winners who attended the Festival in 2014. Both books are available for e-readers as well! 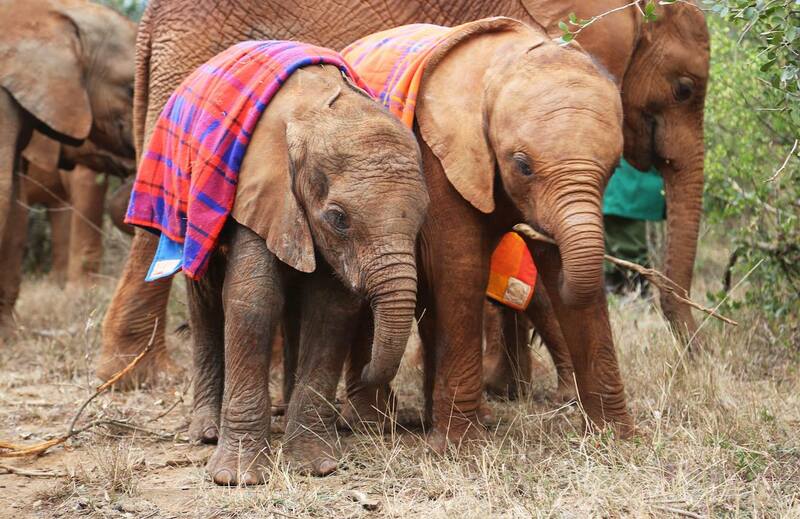 Speaking of Dame Daphne Sheldrick, one of the most unique gifts this holiday season is the orphan’s project at the David Sheldrick Wildlife Trust. The Orphans’ Project exists to offer hope for the future of Kenya’s threatened elephant and rhino populations as they struggle against the threat of poaching for their ivory and horn, and the loss of habitat due to human population pressures and conflict, deforestation and drought. 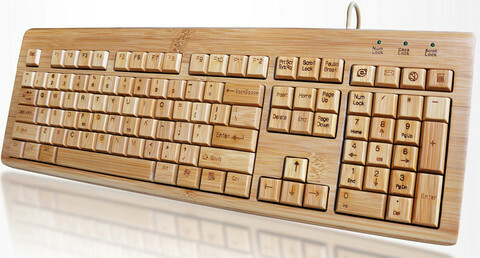 Skip the plastic, and go for this handcrafted, biodegradable and environmentally friendly keyboard made from mostly fast growing bamboo. Bamboo is a great sustainable, renewable, versatile material, and it looks great! Our team can’t help but drool a little bit over these as we prepare to log a lot of computer time in preparation for the Summit and Festival! Jackson Hole is home to some AMAZING coffee! Our friends at Snake River Roasting Co. have lots of unique blends to try out. There’s even a subscription to try a few out! There’s absolutely nothing like a Tom Mangelsen image. The legendary nature photographer has traveled throughout the natural world for nearly 40 years observing and photographing the Earth’s last great wild places. 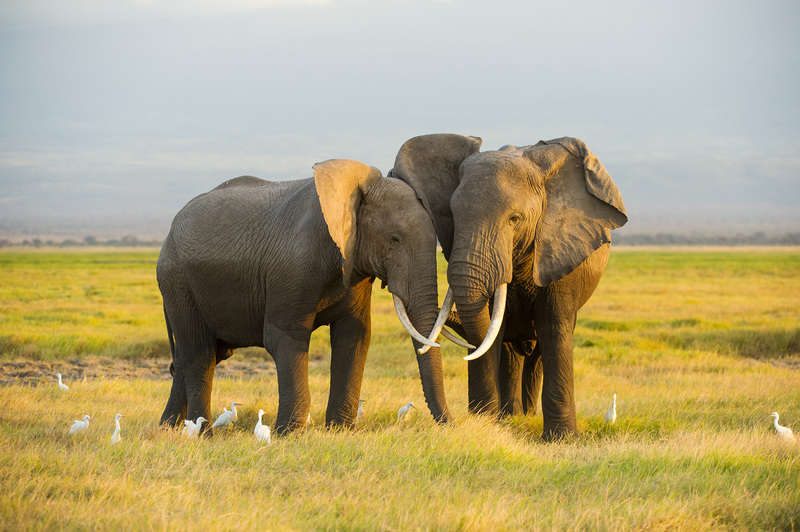 Right now you can purchase a Tom Mangelsen print (limited edition coffee table book “The Last Great Wild Places” included), with a portion of the proceeds benefiting JHWFF – it’s a win win! The Festival has just launched our biannual Adventures for Good online travel & adventure auction. If you’re looking for a unique, one-of-a-kind experience to gift to your loved one this holiday, you’ve found the right place! Check out our 13 unique adventure packages. For you, the gift giver! What a cool idea – these holiday cards are printed on premium seed paper, so your friends and family can plant them in a flower pot or garden to grow colorful wildflowers.